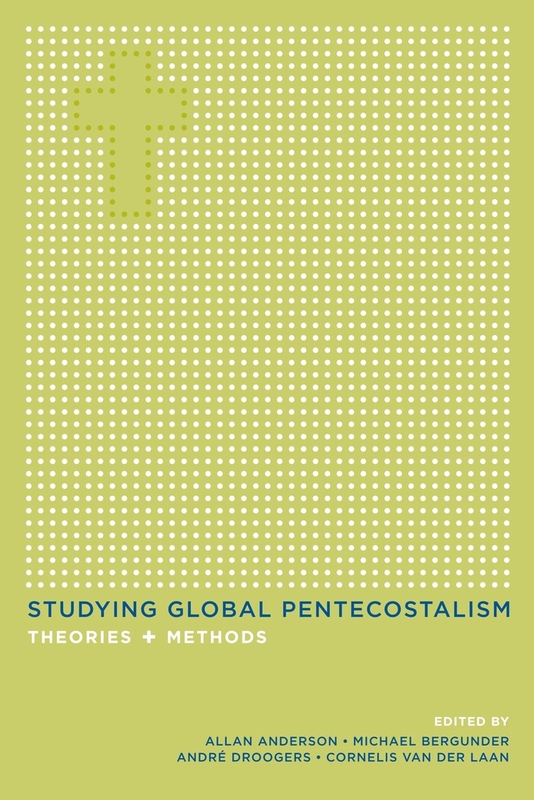 With its remarkable ability to adapt to many different cultures, Pentecostalism has become the world’s fastest growing religious movement. More than five hundred million adherents worldwide have reshaped Christianity itself. 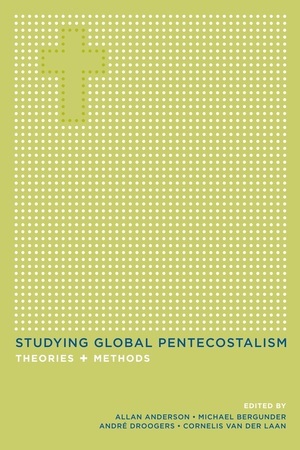 Yet some fundamental questions in the study of global Pentecostalism, and even in what we call “Pentecostalism,” remain largely unaddressed. Bringing together leading scholars in the social sciences, history, and theology, this unique volume explores these questions for this rapidly growing, multidisciplinary field of study. A valuable resource for anyone studying new forms of Christianity, it offers insights and guidance on both theoretical and methodological issues. The first section of the book examines such topics as definitions, essentialism, postcolonialism, gender, conversion, and globalization. The second section features contributions from those working in psychology, anthropology, sociology, and history. The third section traces the boundaries of theology from the perspectives of pneumatology, ecumenical studies, inter-religious relations, and empirical theology. Allan Anderson is Professor of Global Pentecostal Studies at the University of Birmingham in the United Kingdom. Michael Bergunder is Professor of History of Religions and Mission Studies at the University of Heidelberg. André Droogers is Professor Emeritus of Cultural Anthropology at the VU University Amsterdam. Cornelis van der Laan is Professor of Pentecostal Studies in the Faculty of Theology at VU University Amsterdam.